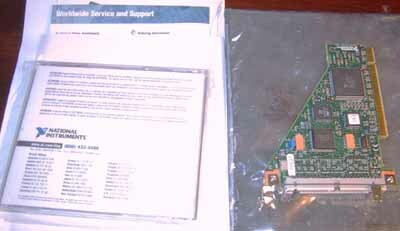 The PCI-6503 is a PCI plug-in board. 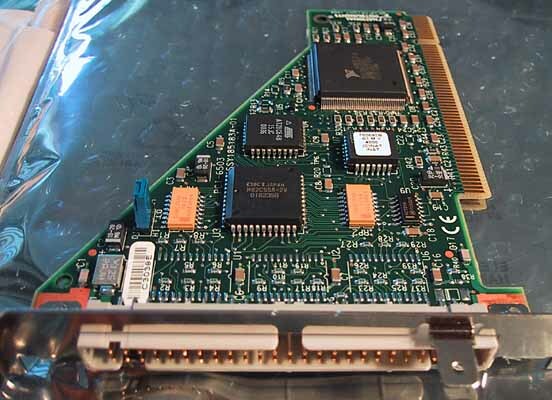 The PCI-6503, as well as other NI 6503 products, uses a 24-bit programmable peripheral interface (PPI) to achieve 24 channels of digital I/O. In addition, each is Plug and Play compatible and does not require a separate card manager for configuration. Each interface works with a variety of operating systems, so you can develop applications that work across multiple platforms. We accept Credit Card payment through Paypal. Our Paypal Account is: Paypal@ascentconcepts.com. We also accept Cashiers Check or Money Orders. Payment details must be worked out within 3-days from end of auction.